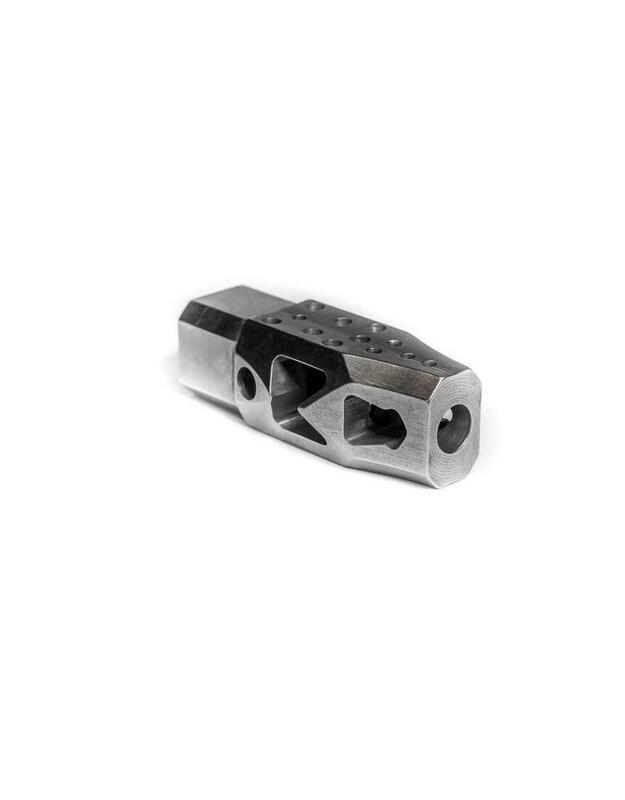 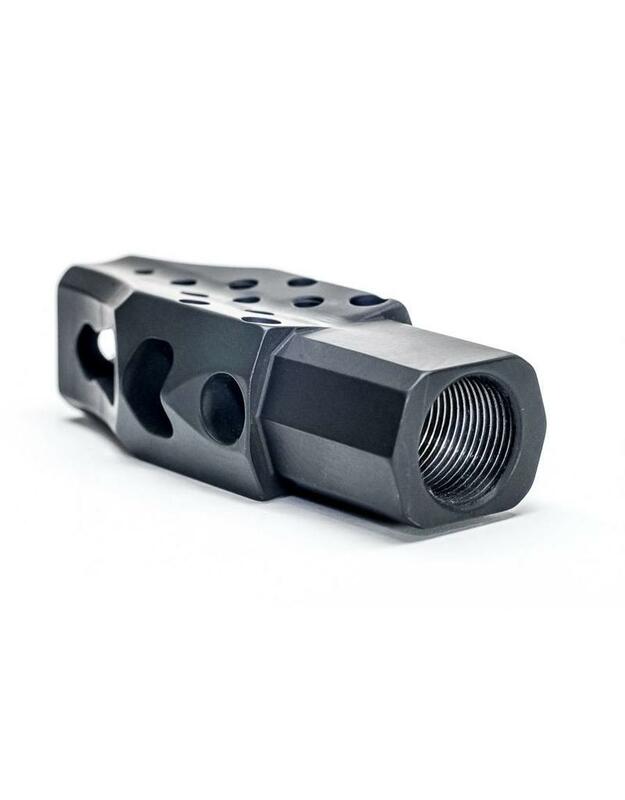 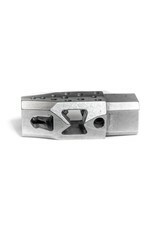 Our New Muzzle Brake for the 6.5mm AR 10 style rifle has been independently tested to essentially eliminate muzzle rise for follow up shots. 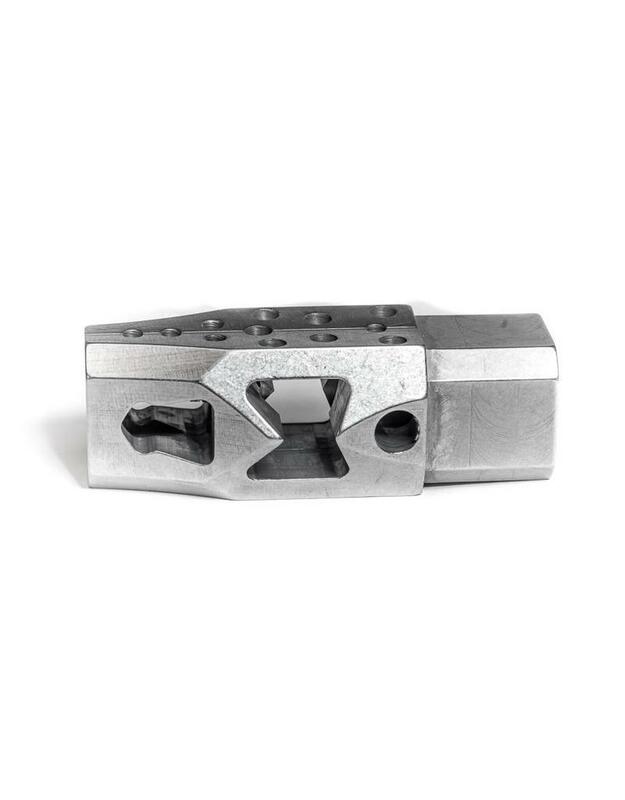 This brake WILL keep the barrel down during repeated firing. 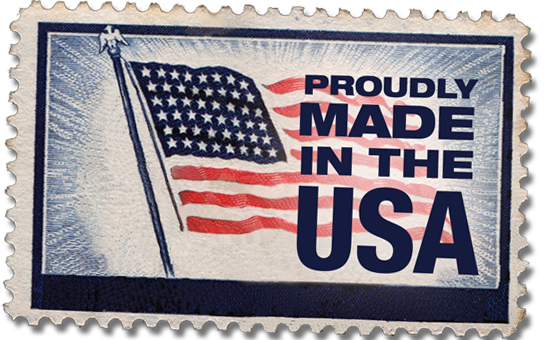 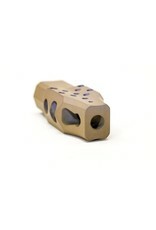 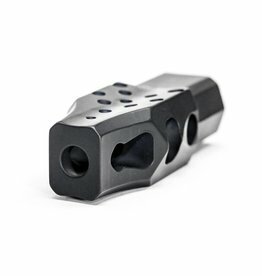 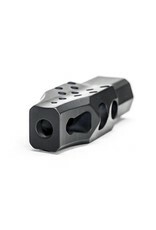 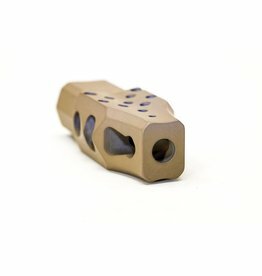 These are made from 416 stainless bar stock and Cerakote coating is available.